It’s here, it’s finally here! 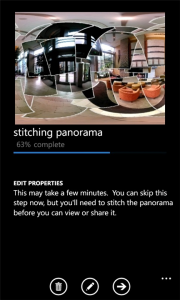 Microsoft’s very own panorama application has finally made it to the Windows Phone marketplace. Looks like the discovery earlier this month of some test images was indeed legitimate. Michael Stroh made the official announcement over at the Windows Phone Blog, providing some history, information, and even some confirmation on future applications to release. 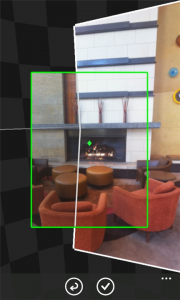 Originally dreamed up by a squad of PhDs at Microsoft Research, Photosynth intelligently sews together your separate snapshots into one immersive scene, recreating the drama and detail of what your eyes actually see. It’s hard to appreciate until you see a few “synths” for yourself. This one of Pulpit Rock in Norway gives me the heebie-jeebies when I pan down. 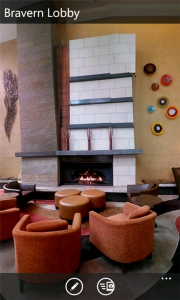 Other favorites include Machu Picchu and the Seattle Japanese Garden. 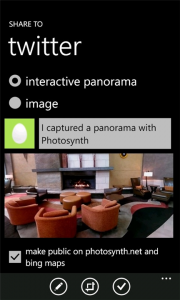 The new Windows Phone app (pictured below) makes it easy to create synths of your own, then publish your panorama to the Photosynth site or share it via Facebook and Twitter. 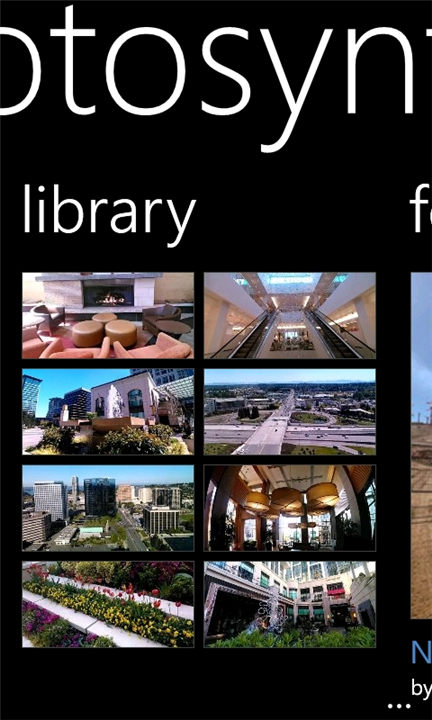 Check out the Bing and Next at Microsoft blogs for more on the new app. 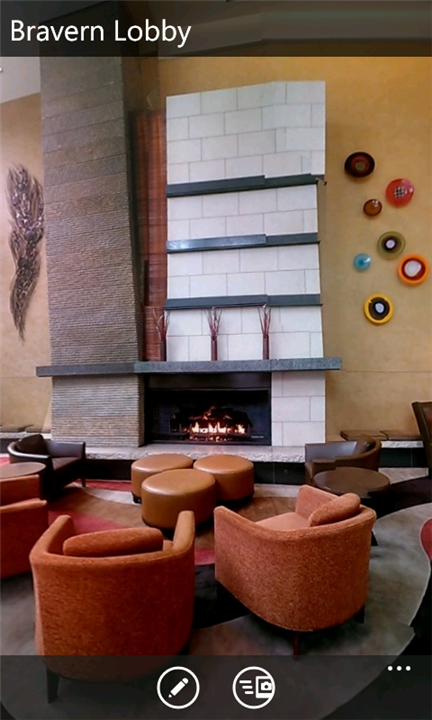 Speaking of big pictures, Photosynth wasn’t the only exciting Marketplace news this month. 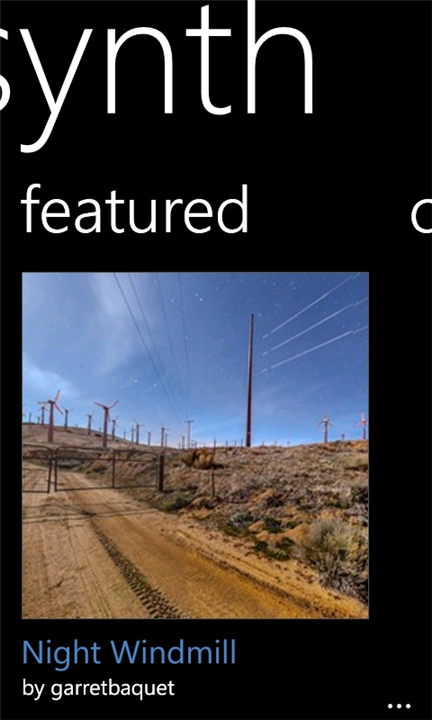 In case you missed it, a parade of major new apps and app updates continue to roll in. 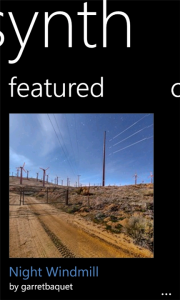 Other notable new May additions included LinkedIn and AboutOne, a popular family organizer and Windows Phone exclusive. The officialFacebook app for Windows Phone just received a beefy update. So did WhatsApp, which added a profile picture option you won’t currently find on the iPhone or Android versions. 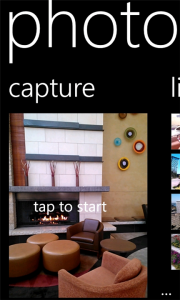 That’s right: Some developers are introducing new features on the Windows Phone version of their app first. There’s also great stuff on the way, as Nokia made clear earlier this month. Rovio’s Angry Birds Space and EA titles including Madden NFL, NBA Jam, and Tiger Woods PGA TOUR are all en route. Ditto for PayPal and TIME Magazine apps. Nokia is also lining up Lumia-exclusive versions of apps like ESPN and Groupon that are already available in Marketplace. Finally, there are handful of other efforts underway that Marketplace shoppers will appreciate. I’ve mentioned the growing list of 99 cent Xbox LIVE games in other posts. Ongoing behind-the-scenes improvements, meanwhile, are designed to make top apps easier to find when you search. 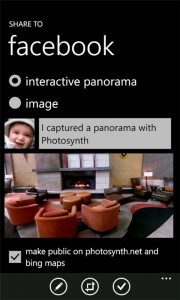 Photosynth is published by Microsoft Corporation and is released under version 1.0.0.0. The download size comes in at 1 MB with English as the only currently supported language. 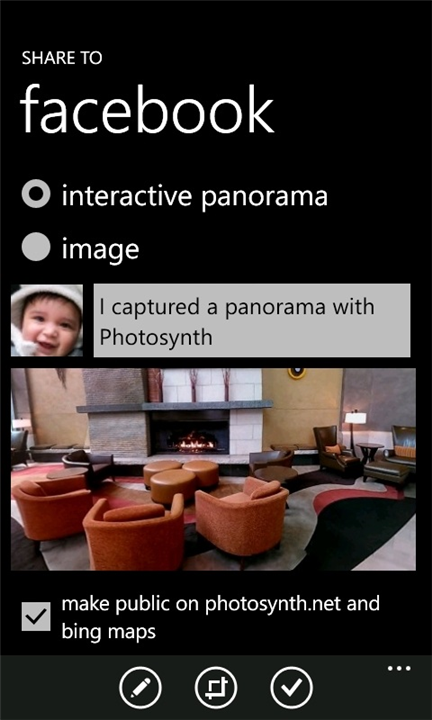 Photosynth is absolutely free, and really allows you to create the best panoramas on your Windows Phone device. 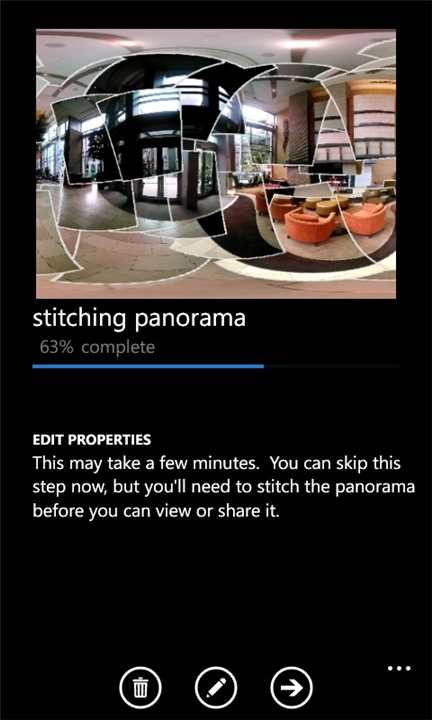 Without wasting your time any further, delete all those other panorama applications you had to resort to, and go download Photosynth. 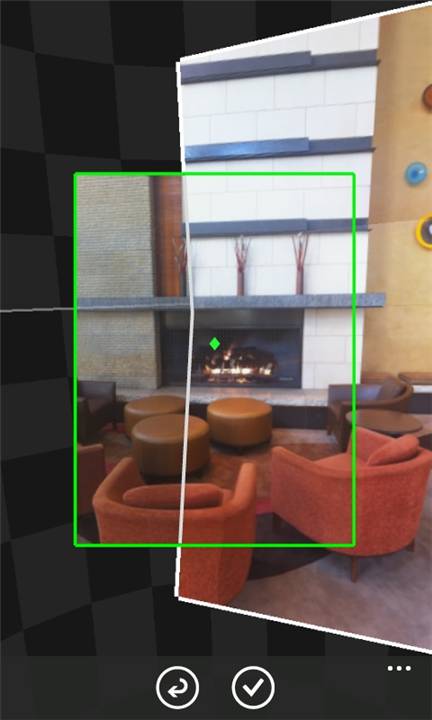 Once you’ve created a Photosynth, you can share it as an interactive panorama experience on Facebook and Twitter (using the free Photosynth.net service) or as a simple image. 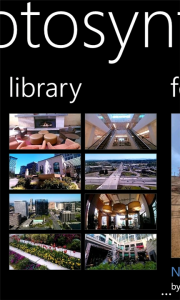 You can also publish your panoramas to Bing where millions of people will see your panoramas, on Bing Maps and in Bing search results for the places you’ve captured. 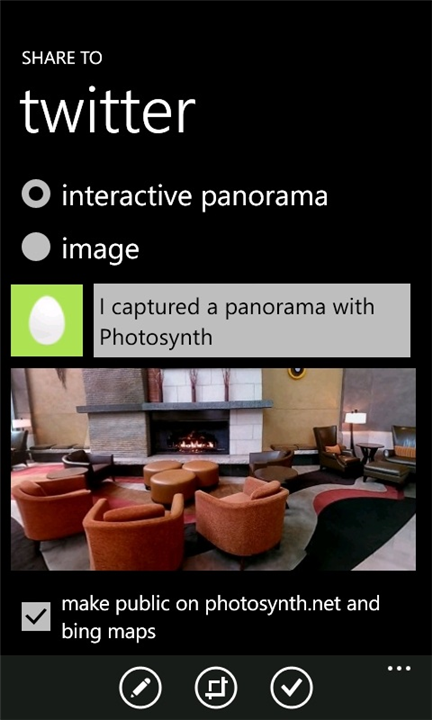 And check out our featured list, where we show off the best of what you and your fellow users create and share.